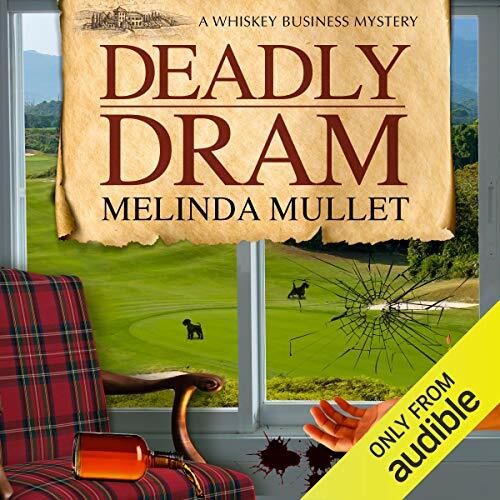 Showing results by author "Melinda Mullet"
Abbey Glen and her handsome new business partner, Grant MacEwan, head off to a whisky industry competition together. 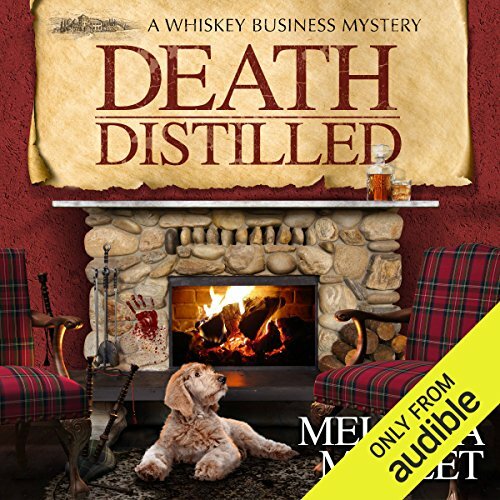 The night before the award presentations, with foreign and domestic whisky makers at one another's throats, two judges are found dead under mysterious circumstances. What started with three dream-come-true nominations for Abby Glen’s whisky soon turns into a nightmare for Abi. 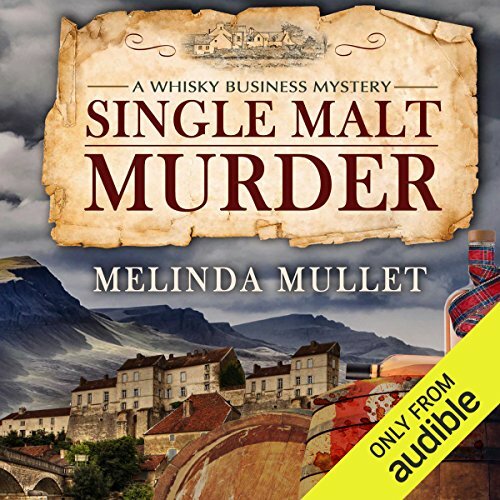 With a killer on the loose, she must call on her investigative skills to stop another murder - before she gets taken out of the running herself.